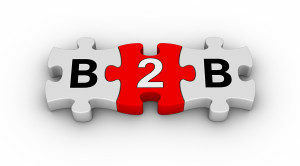 By its nature, B2B inbound marketing is innovative — that’s why it works! But even within an inbound framework, marketers must stay up-to-date with technology to stay ahead. Here are three innovative, technology-driven strategies to implement this year. By current trends, these tactics will become commonplace in the next few years, so stay up-to-date and stay ahead of competitors.